If you’re looking for a versatile compact crossover around Mechanicstown, you’ve almost certainly taken a good look at the 2014 Honda CR-V, which is available now at Middletown Honda. Sleek, efficient, and equipped with quality features, the CR-V continues to set the bar in its segment. Of course, there are competing vehicles out there, and we’re sure you’ve looked at a few of them. 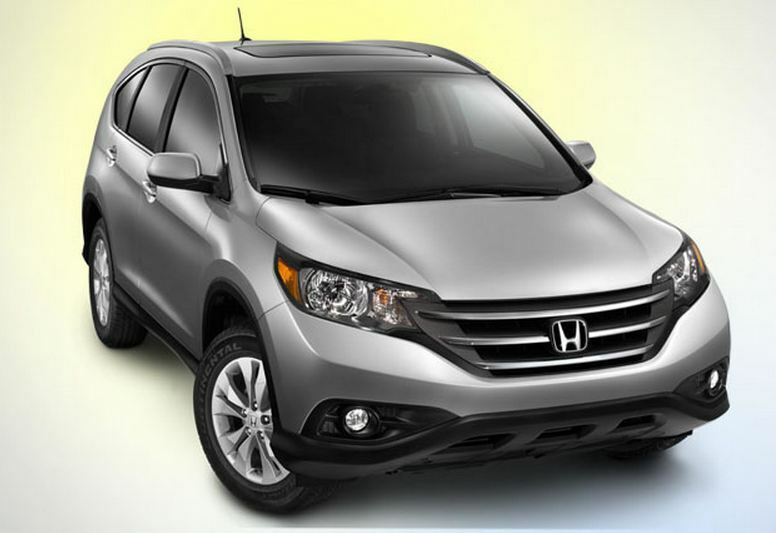 With that in mind, let’s take a moment to compare the 2014 CR-V with the 2014 Subaru Forester. Fuel economy is a major selling point for any vehicle, and the 2014 Honda CR-V 2WD LX with automatic transmission is capable of achieving 23 mpg city / 31 mpg highway / 26 mpg combined. * Those are strong numbers, and better than those of the 2014 Subaru forester 2.5i 6MT, which offers 22 mpg city / 29 mpg highway / 24 mpg combined. Despite its superior fuel economy, the 2.4L four-cylinder engine in the CR-V will give you 185 hp, which is more than the 170 hp you’ll get from the Forester’s 2.5L four-cylinder engine. The 2014 CR-V comes standard with a rearview camera, delayed power retention, and stereo anti-theft — all things that are either optional or not available with the Forester. With all the seats up, the CR-V will give you 37.2 cubic feet of cargo space, while the Forester offers 34.4 cubic feet. Fold down the rear seats in the CR-V and you’ll get an impressive 70.9 cubic feet of space to work with. The 2014 Honda CR-V is already a hit around Mechanicstown, and we’d love to show you why it’s struck a chord with area drivers. To see for yourself, visit our dealership at 520 Rte. 211 E in Middletown, NY. We’ve also got the rest of the Honda lineup, so there are plenty of options to choose from.